Teachers deserve more thanks thank they usually get. 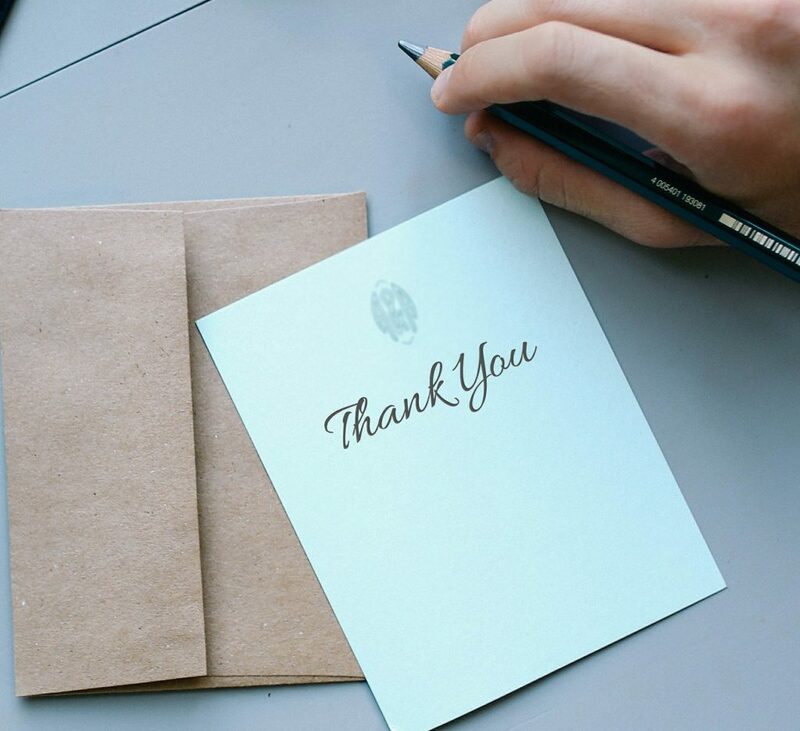 Check out these original teacher thank you poems, and consider writing your own. After all, what better way to show youâ€™re grateful to a teacher, than an original verse or two? Submit a thank you poem below. with new students every year. remembered because they are so dear. we could never learn alone. and taught me quite a lot. when you knew that I did not. and youâ€™ve changed my view. for your simple ways of teaching. and to remember to keep on reaching. the great teachers they had. a special kind of glad. though I had a confused look. stuff I couldnâ€™t learn in books. when I said that I could not. when I thought I had forgot. Youâ€™ve got a lifetime fan. how to write and how to read. everything us kids might need. you tell us just where to look. if itâ€™s not inside a book. with a teacher just like you. so Iâ€™d like to say, â€œthank youâ€. your wisdom with me everyday. that helped in every way. is not an easy mission. How you do it is not a guess. You simply are the very best. to all of those you taught. the more of it we sought. The more I learn through all the years. The more it takes away my fears. For all of this I have you to praise. For teaching me your amazing ways. and my future life ahead. that you put into my head. And made it quite alright. Casting off my nightly fear. And made me finally see. How it sets you free. To grow and be free. I will reach that mountaintop. And followed your every step. And from between every word. So that I may do the same, one day. Thanks for stopping by to read these poems. Think you can write a good poem? So do we! Submit it blow and we'll publish it on this page. Help inspire others by posting your best teacher thank you poems. Dear ____________ you're so sweet. We love you like a butter treat. A thank you poem for a university sociology professor! you are my best teacher in the world. and solve my all problem.